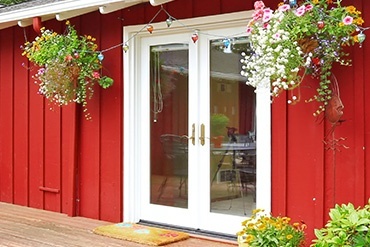 Storm doors provide conventional utilitarian function for protecting entry and exterior doors from pets, awry sprinklers and weathering due to harsh elements, and also afford homeowners added security and allow ventilation when Northern Virginia and Southern Maryland weather is at its finest. Custom and select storm doors from our top manufacturers offer homeowners a beautiful array of vibrant frame colors, hardware finishes and stunning decorative glass. 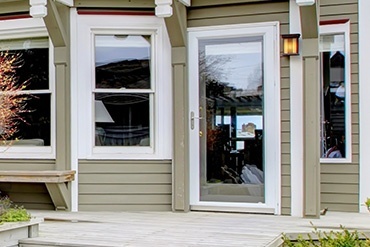 In addition to aesthetics, quality storm doors are designed for convenience, with interchangeable glass and screen panels or retractable rollscreens, all of which provide homeowners full view. 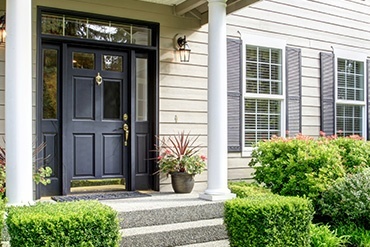 Exterior Medics works closely with homeowners to help select or customize storm doors that accentuate the style and design of the home and exterior doors, while providing the features and options best suited to lifestyle and needs. 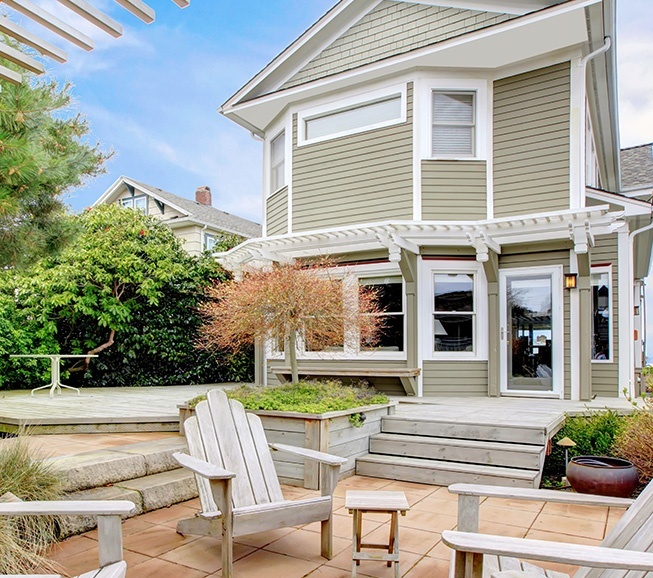 Once installed, our home-exterior professionals demonstrate functionality (e.g. interchangeable panels), and provide information for continued care to ensure reliable beauty and function through the years.